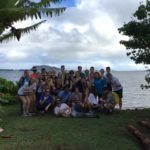 Our Lady of the Woods Youth Ministry had a wonderful time volunteering on their New Year’s holiday trip to Hawaii. 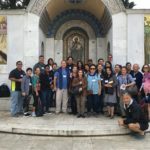 They had the opportunity to enjoy the island paradise experience while giving back to the communities they visited through beach clean-ups, mentoring at-risk youth, and preparing meals for the homeless. 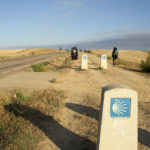 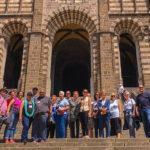 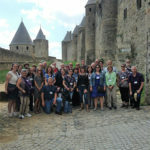 Reverend Michael Cooper and his Pilgrimage Group Journey through Spain! 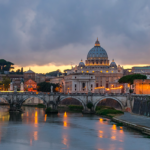 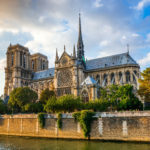 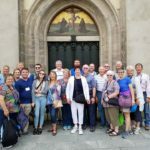 St. Jacob Lutheran Church Returns from Europe! 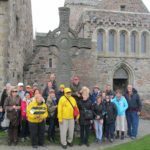 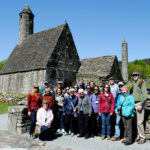 St. Matthew’s Church Returns from Ireland and Scotland! 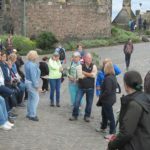 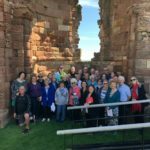 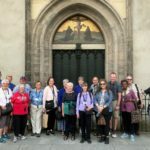 Christ Lutheran Church Members Walked in the Footsteps of Jesus and the Early Apostles! 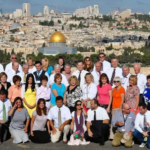 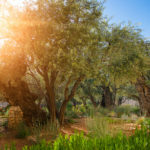 A Journey to the Holy Land “Exceeded Expectations” for Members of the Evergreen Church! 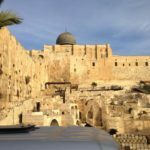 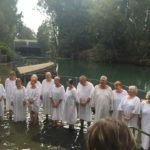 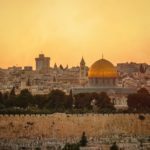 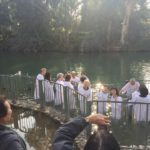 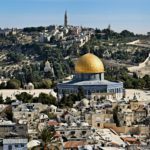 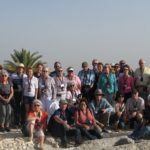 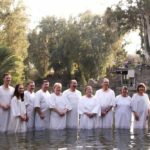 Bill Barron and his Congregation had the “Best Experience Possible” on their Journey to the Holy Land! 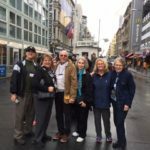 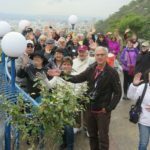 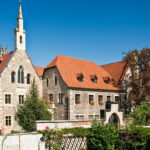 Pastor Frank Janzow Leads his Congregation through Germany and Austria!